Keanu Reeves Gave Stranded Plane Passengers a Tour of Bakersfield in a VanNo, really. 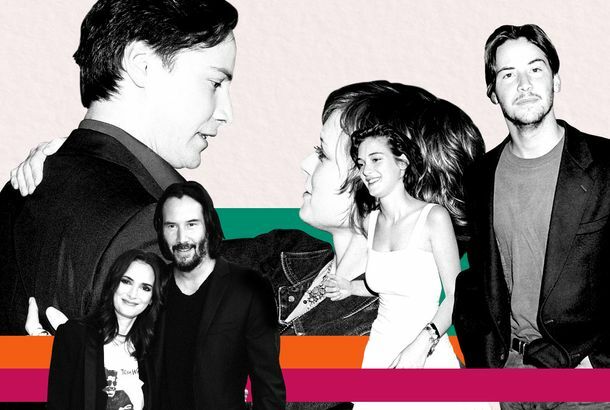 19 Things The Matrix Predicted About Life in 2019How a 1999 Keanu Reeves movie anticipated (almost) everything about the world of today. The Beatific Imperfection of Keanu Reeves in The MatrixHe invented a new kind of action star. 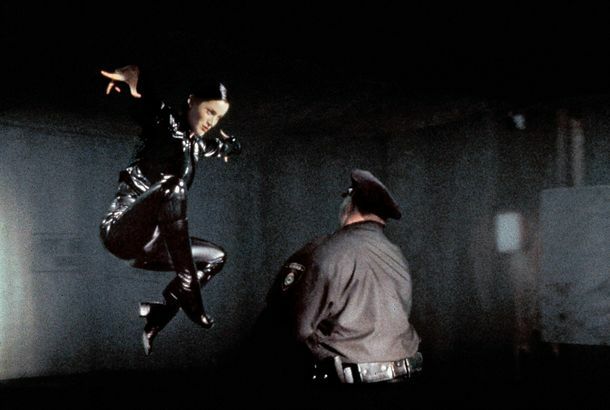 The Matrix’s Bullet Time Made 3-D RedundantThe last time I saw “classic” bullet time, it was used on the E! Network’s Golden Globes red-carpet show. The Matrix Taught Superheroes to FlyIt laid the template for the gritty, gravity-defying, self-seriously cerebral modern blockbuster. 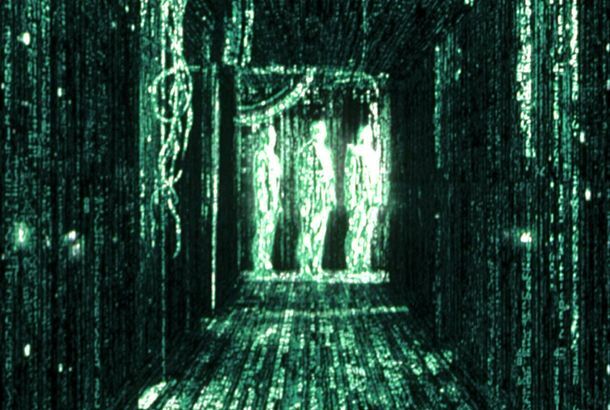 The Matrix Built Our Reality-Denying WorldIt gave all of us — including Alex Jones, flat-earthers, lizard-people conspiracists, even Rachel Maddow — a new way to see (or not see) everything. Ali Wong–Randall Park Rom-Com Gets Even Dreamier, Adds Keanu ReevesIs Keanu on a mission to revive rom-coms? Halle Berry Gets Her Invite to the Continental, Joins John Wick: Chapter 3And she’s joined by Angelica Huston, Asia Kate Dillon, Mark Dacascos, and Jason Mantzoukas. 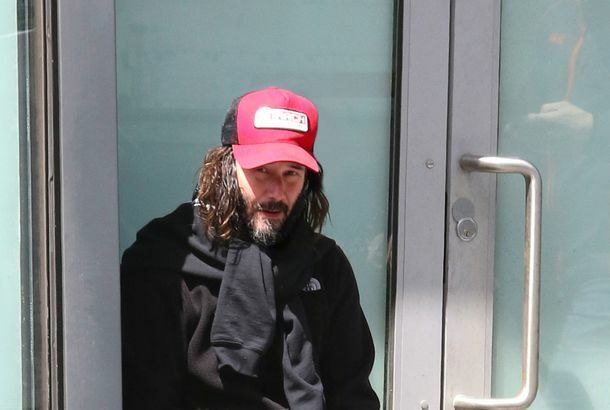 Keanu Reeves Looks How We FeelHe represents collective ennui. The Keanu Reeves Super Bowl Ad Is a Thing of Weird BeautyWho knew a Squarespace ad could be so bonkers and wonderful at the same time? Keanu Reeves Clones His Family Back to Life in the New Trailer for ReplicasThis trailer has some serious Westworld overtones. 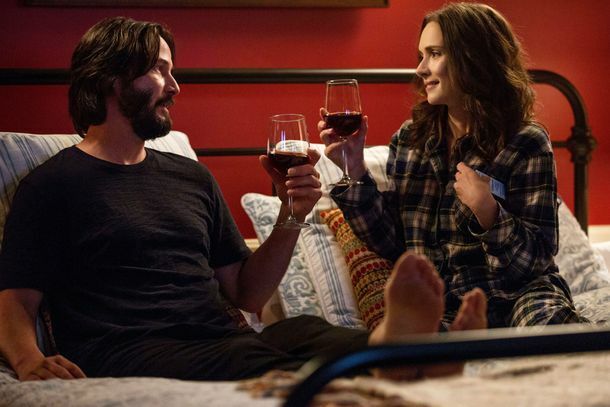 Lily Collins Battles Anorexia in the Trailer for To the BoneCo-starring Keanu Reeves as her life-affirming therapist. Keanu Reeves Is Open to Another Matrix Movie: ‘That’d Be Weird, But Why Not?’Provided the Wachowskis are involved. 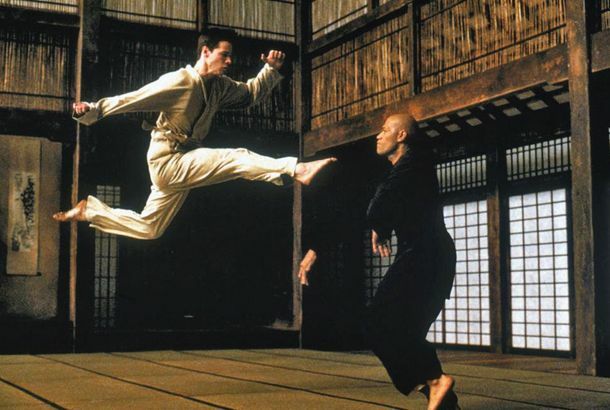 Why Keanu Reeves Is Such an Unusual (and Great) Action StarHe works in both the tradition of Hong Kong action films and classic Hollywood. Jason Momoa and Keanu Reeves Are Up to No Good in The Bad Batch TrailerFrom the director of A Girl Walks Home Alone at Night. John Wick 2 Is Even Better Than the OriginalIt’s one of the bleakest bloodbaths you’ll ever see. 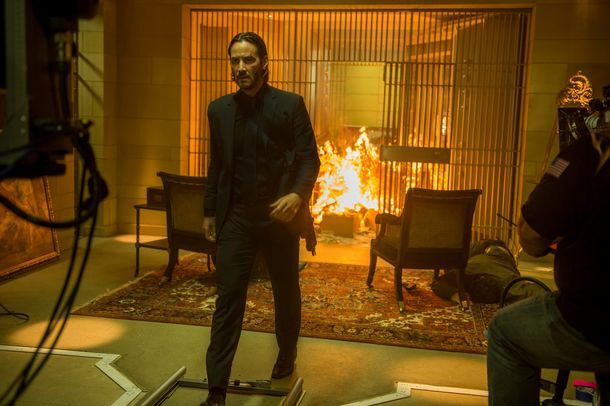 By Killing a Puppy, the Creators of John Wick Birthed a FranchiseOn the eve of the sequel’s release, the people involved explain the story behind the cult hit. New John Wick: Chapter 2 Trailer Has Many GunsThe Baba Yaga is back. The Whole Truth Trailer: You Have the Right to Remain KeanuIn theaters October 21. Gus Van Sant’s Young Hollywood Icons, RevisitedPolaroids and paintings of Keanu Reeves, River Phoenix, Drew Barrymore, and more. Keanu Reeves Voices the Cat in KeanuKeanu’s sister told him he should get involved. Keanu Reeves Wrote a Book About ShadowsThe actor teamed up with artist Alexandra Grant. Key & Peele Kitten-Gangster Movie Keanu at SXSWKittens and drug dealers and George Michael, oh my! Keanu Reeves, Still A Hippie SavantPlus: Steven Spielberg had to call Daniel Day-Lewis “Mr. President” throughout the filming of Abraham Lincoln: Vampire Hunter, and more, on our daily late-night roundup. What’s the Bill and Ted Sequel About?Keanu spills the beans. Bill & Ted May Ride Again for a Third FilmStars Keanu Reeves and Alex Winter are attached, as is Galaxy Quest director Dean Parisot. Watch Lana and Andy Wachowski Discuss EditingWith Keanu Reeves.